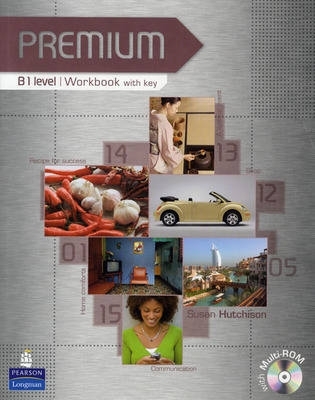 * The Workbook offers consolidation and extension of the language points presented in the Coursebook. * The Multi ROM contains interactive grammar and vocabulary activities to reinforce key language points. * Students can practise listening at home with the audio for the Workbook listening activities included on the Multi ROM.